What is “Ki”? How you can make it yours? ―― It is in “the depth of thought.” Ushiro Shihan has been teaching and coaching a great number of people all over the world using his original method of “Ki” that maximizes our potential ability. 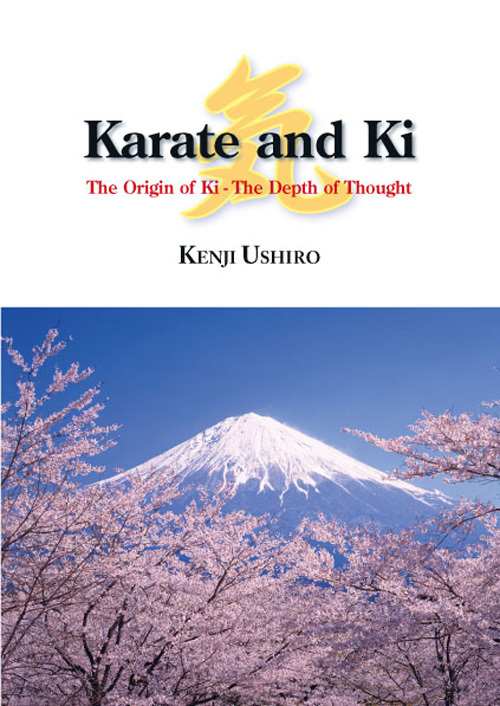 “Karate and Ki” is a milestone of life, many readers say. This 208-page technical volume is written by one of the greatest teachers of the postwar era, Shoji Nishio Sensei. This is Nishio Sensei’s first book and is presented in bilingual, Japanese-English format for an international readership. This beautiful volume contains hundreds of technical photos illustrating Nishio Sensei’s empty-handed techniques along with detailed explanations and commentary on their interrelationships with the ken and jo, and the deeper principles of aikido. 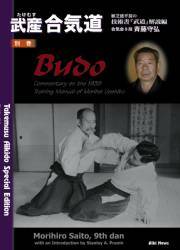 This is the first book in English to introduce the technical curriculum of Daito-ryu Aikijujutsu as originally taught by Sokaku Takeda. Menkyo Kaiden Katsuyuki Kondo explains and demonstrates the 30 techniques of the ikkajo series of the Hiden Mokuroku, the first level of study in Daito-ryu. 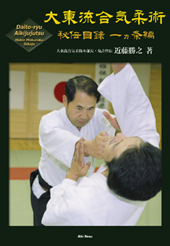 Among the technical volumes authored by Morihiro Saito, certainly the most unique must be his publication of “Takemusu Aikido - Special Edition.” This 176-page book is an exhaustive analysis of the famous 1938 technical manual published by Aikido Founder Morihei Ueshiba in 1938. 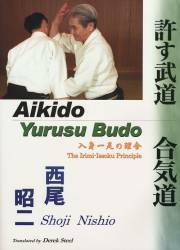 This prewar volume is a landmark document that provides the missing link to understanding the technical evolution of aikido from its Daito-ryu jujutsu origins to the modern form of the art.